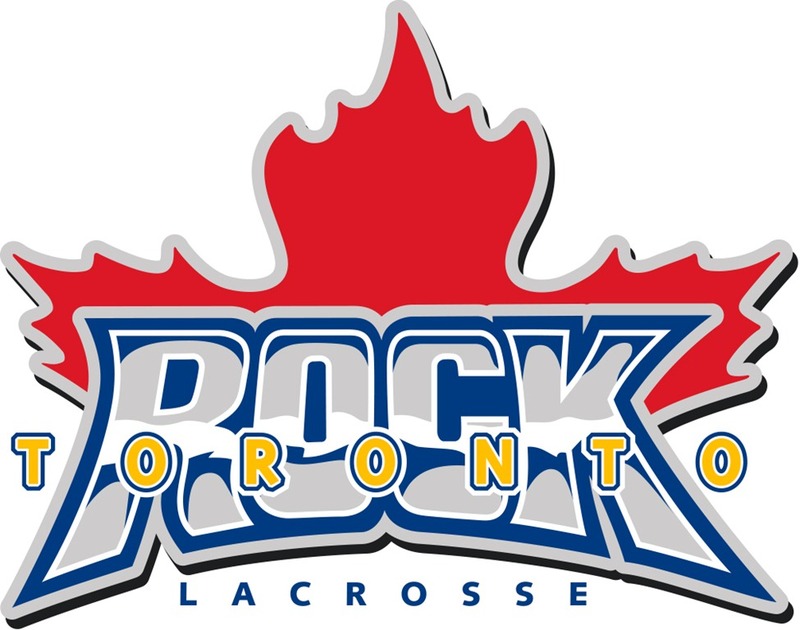 The Rock had a successful season in 2013 by all accounts, finishing first in the East division and winning a Les Bartley award for head coach Troy Cordingley. But an early exit from the playoffs (and in such a – what’s the opposite of dominating? – fashion, a 20-11 drubbing at the hands of the Minnesota Swarm) must have had a significant impact on Terry Sanderson and Jamie Dawick, and Cordingley was let go. When offensive coach John Lovell was named head coach, there was some talk on the NLL message boards about the last time the Rock had a rookie head coach – that being Glenn Clark. Obviously that experiment failed miserably, but Lovell is not Glenn Clark. He’s never been a head coach at the NLL level, but has been coaching lacrosse for many years and is very well respected. Behind Lovell will be two more rookie coaches, neither of whom have coached at the NLL level at all – former Rock players Dan Ladouceur and the recently retired Blaine Manning. Other than the retirement of Blaine Manning and Cam Woods, there wasn’t much in the way of changes to the Rock roster over the off-season. They made no trades and signed no free agents. Manning’s presence will still be felt as the offensive coach, but he and Woods will both be missed on the floor. Phil Sanderson didn’t play last year at all, but he confirmed with me on Twitter that he will not be playing in 2014, and is unlikely to play in the NLL again. Scott Evans, Roger Vyse, and veteran defender Mike Hobbins were also released in the pre-season. They only have two this year, but the Rock have been pretty successful with rookies recently. Guys like Kyle Belton, Jesse Gamble, Garrett Billings, and Stephen Leblanc were all drafted by the Rock within the last five years, and Lovell is hoping this year’s crop continues that trend. Top 2013 draft pick Ethan O’Connor will be joining the team as well as defender Craig England. Those two are the only members of the Rock roster who didn’t play for the Rock last season. The Rock broke with tradition this year, and actually named transition players. O’Connor, Jesse Gamble, and Kyle Belton are all listed on transition. Not sure why Marshall wasn’t. Last year, I believe Gamble was listed as transition but that was it. Everyone else was either F or D (or G) and prior to last year, I don’t think they named any transition players at all. There are only six forwards on the roster, which means that each one will get a lot more playing time per game than in previous years. Three of the six forwards are 33 or older. Billings, Leblanc, and Hellyer will be fine, but will playing the increased minutes for 18 games instead of 16 wipe out the vets? Will Doyle, Sanderson, and Beirnes still be 100% come playoff time? Kyle Belton. Played mostly as a defender in his rookie year, but has been a forward in the past. He, Gamble, and O’Connor looked really good on transition in the pre-season games against Rochester and Colorado. This entry was posted in Preview, Toronto Rock. Bookmark the permalink.